A couple weeks ago I attended Evergreen Speedways Drifting School, put on in part by KP Race. 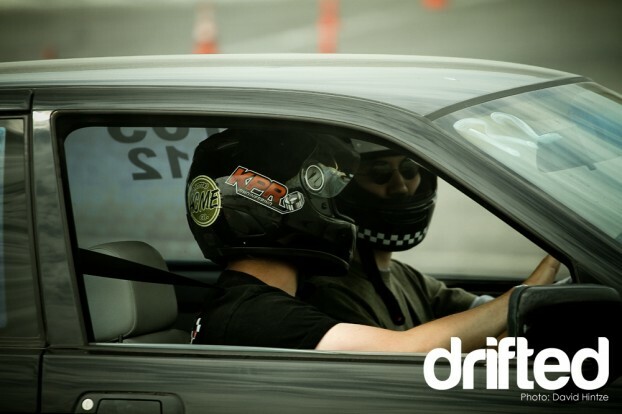 The purpose of this school was to give drivers with little drifting experience an opportunity to get one-on-one instruction with some of the top drifters in the Northwest. 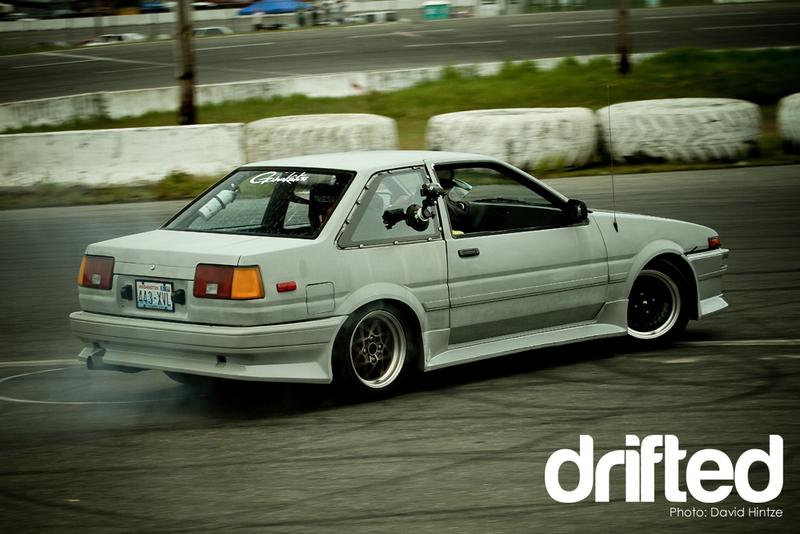 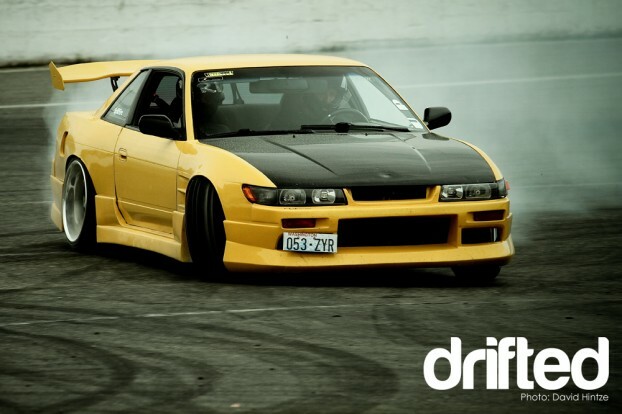 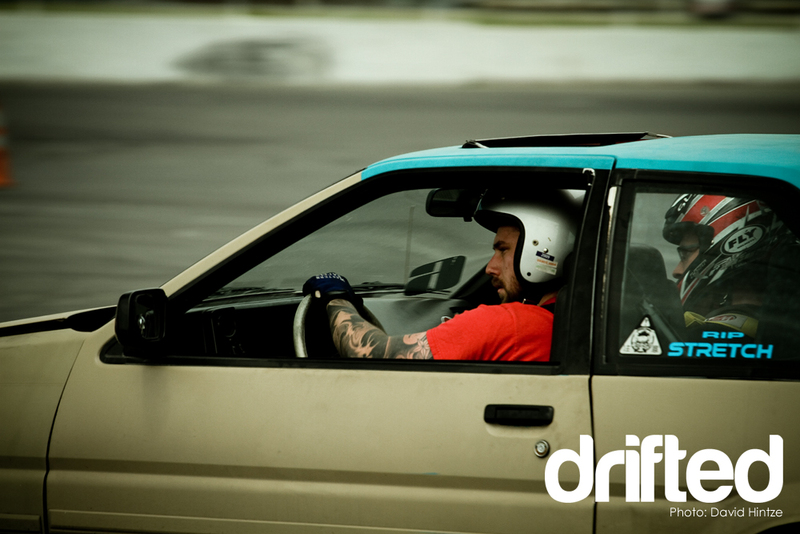 Ground School talk: What you need to know to participate in drifting events. 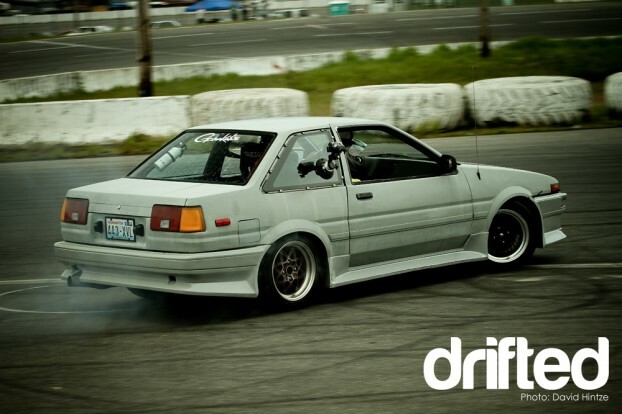 Hands-on, in-car instruction from the Northwest’s best drifters. 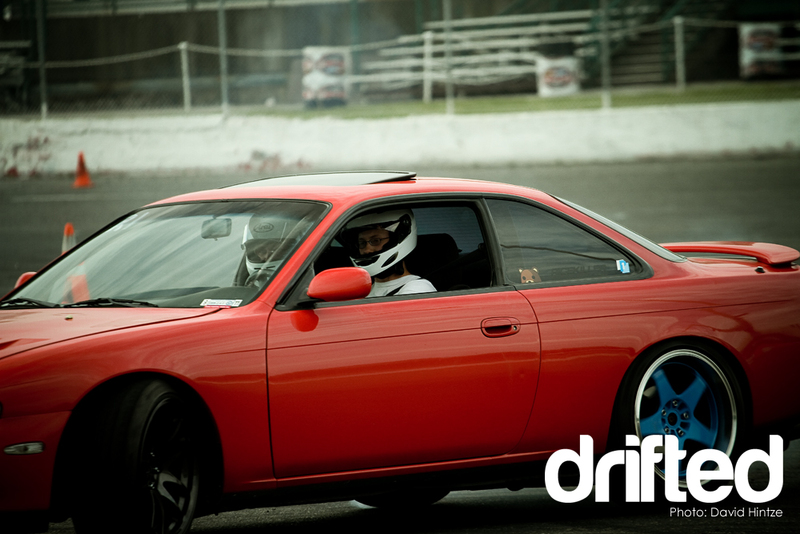 A morning skidpad drill session, ride alongs in your instructors car, and an afternoon drift course session. A wide variety of cars came out that day from stock Nissan 240‘s to cherry red Mustangs. 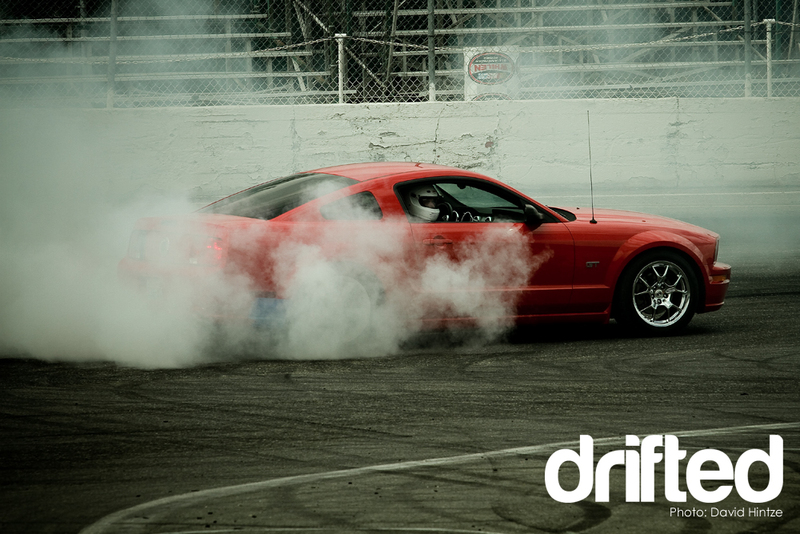 Drivers started out the day by learning how to maintain donuts, which helped teach tire control and steering. The track was not short of smoke in the least bit as drivers spun out again and again. 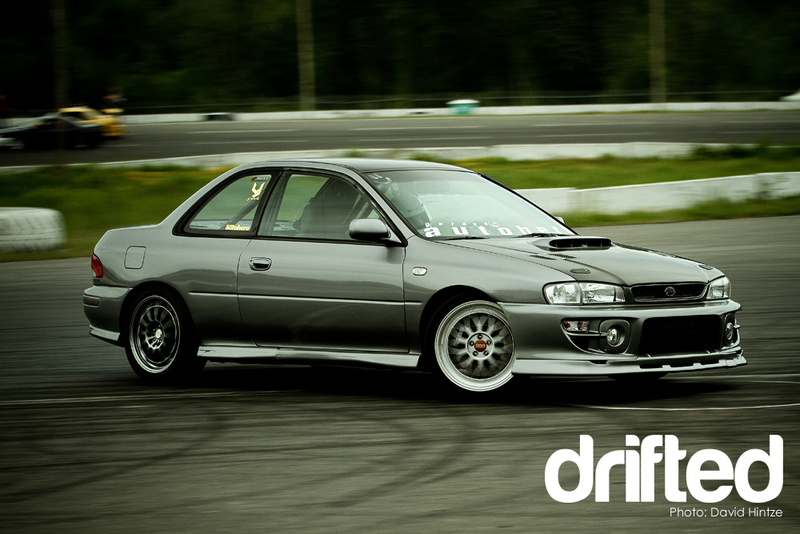 While a lot of drivers performed well, photographers stood by as the rest of the cars just drove in circles before finally getting the hang of it. 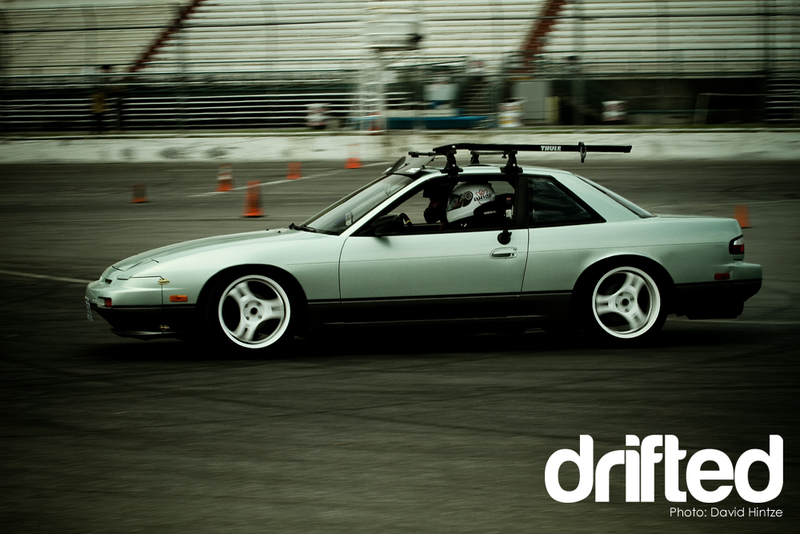 In between shooting stills I somehow managed to capture some video and threw together this little bit below. 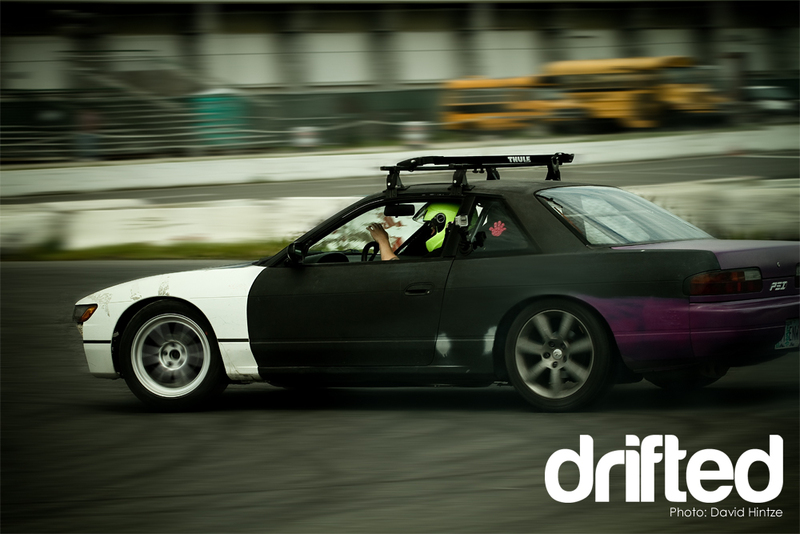 It was definitely a fun event and with the Open drift season here, as well as the Pro Am series underway, it should be a great summer, followed by Formula Drift which will be held at Evergreen Speedway come July. 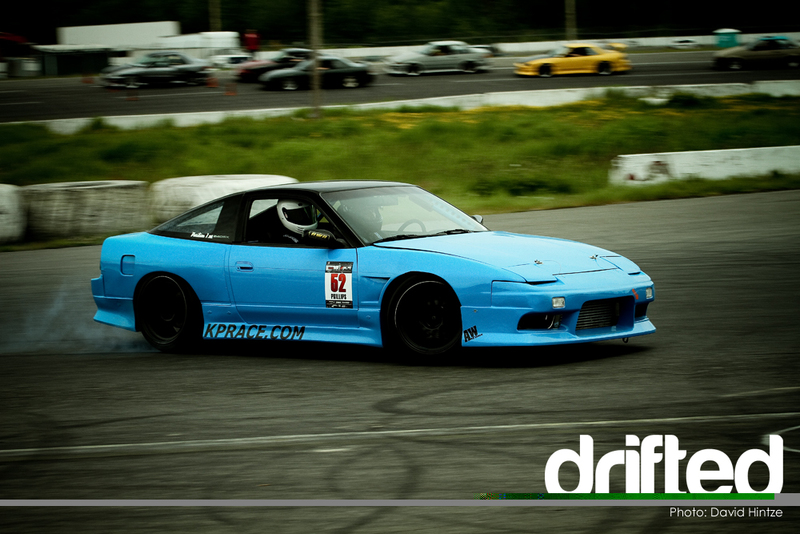 Evergreen Drift School Sponsored By KP Race from David Hintze on Vimeo.